enjoy the wonderful benefits of Pilates, and breathe. It is a fun and inviting environment to escape for a moment. Pilates…Good for the body, mind & soul. Pilates will uniformly develop your body, increase overall muscular strength, flexibility and mobility and reduces the risk of injuries. In addition to the physical benefits of Pilates, the focus on breath and flow allows the mind and body to connect in a way that will enable you to move more efficiently and effectively not only in your Pilates practice, but also in your daily life. Private sessions are tailored to suit your specific goals and needs. Semi-Private includes 2 to 3 individuals that are skill level compatible, having completed the required experience of private instruction. The Group Class Series provides a great opportunity for the dedicated Pilates student to maintain a consistent Pilates training program. We started as a Pilates-exclusive studio but now include, Booty Barre, Nutrition, Massage and Cardio Circuit training. We take a comprehensive approach connecting with the body physically and mentally for a more well rounded result. 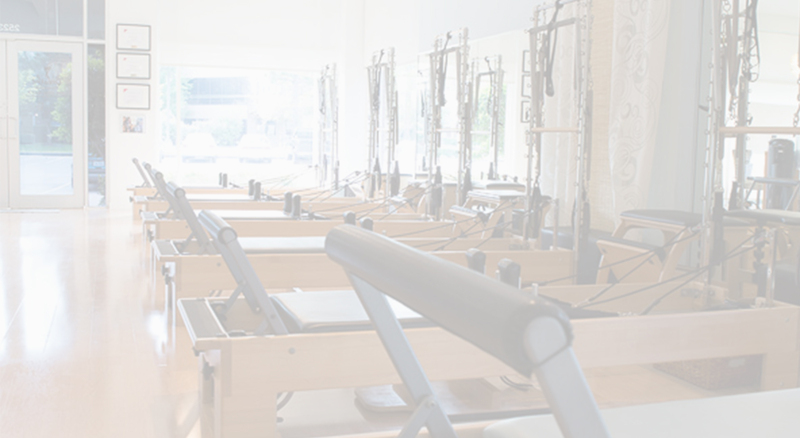 Located in The Woodlands, just North of Houston, the studio uses equipment that focuses on movements of the spine, increasing flexibility, muscle lengthening and core stability. At Breathe Pilates Studio, our teachers will get to know you. We welcome you when you arrive and will do everything possible to make your visits with us as productive as possible. The link between personal connection, attention and motivation is key in achieving your goals! 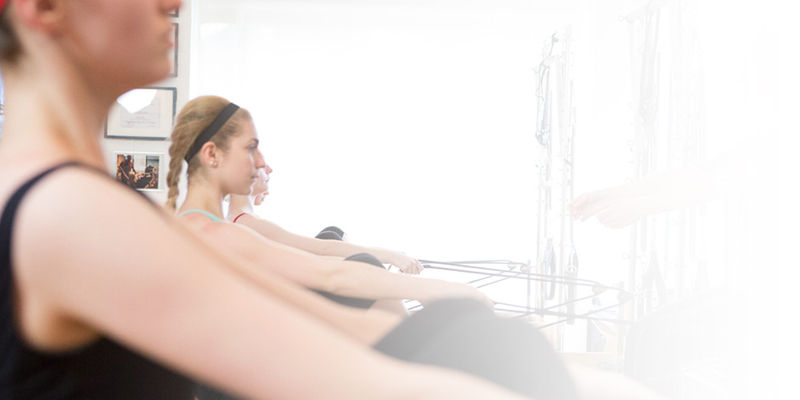 Our classes are designed to realign your body, tone and strengthen your physique, and leave you with a calm mind. Small group classes create an inviting atmosphere and allow for true one-on-one attention. Our studio welcomes all levels from those just starting an exercise regimen to the extreme athlete looking to fine-tune their workouts or rehab an injury. 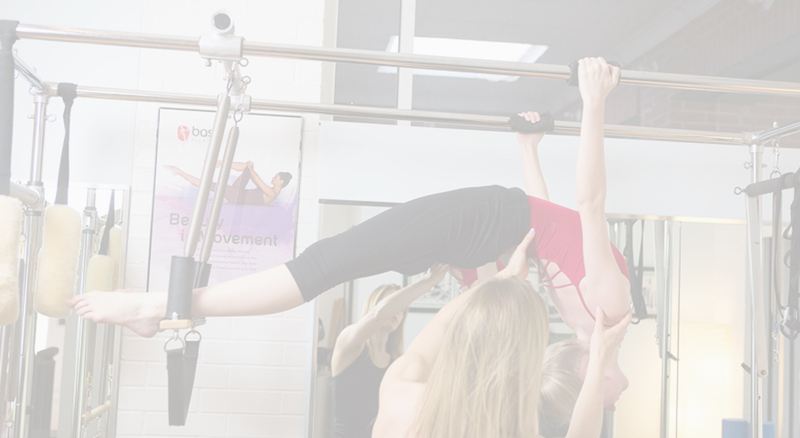 Our Pilates classes uses the BASI PILATES® method, which is a contemporary and progressive approach to the original Pilates exercise method. 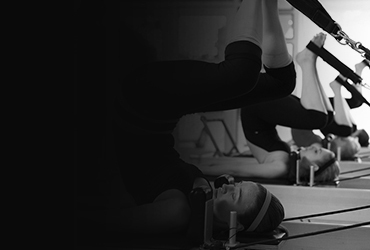 BASI Pilates incorporates modern principles of exercise science and spinal rehabilitation, making BASI Pilates one of the safest and most effective Pilates methods available, BASI Pilates has the highest standards for training and certification within the Pilates industry. 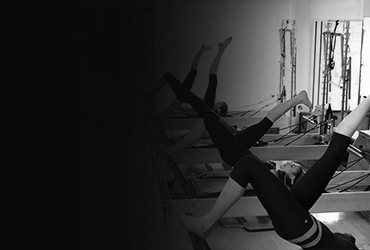 BASI Pilates focuses on maintaining, or regaining, an ideal postural alignment.